« yo, beyonce’s links are the best evar! 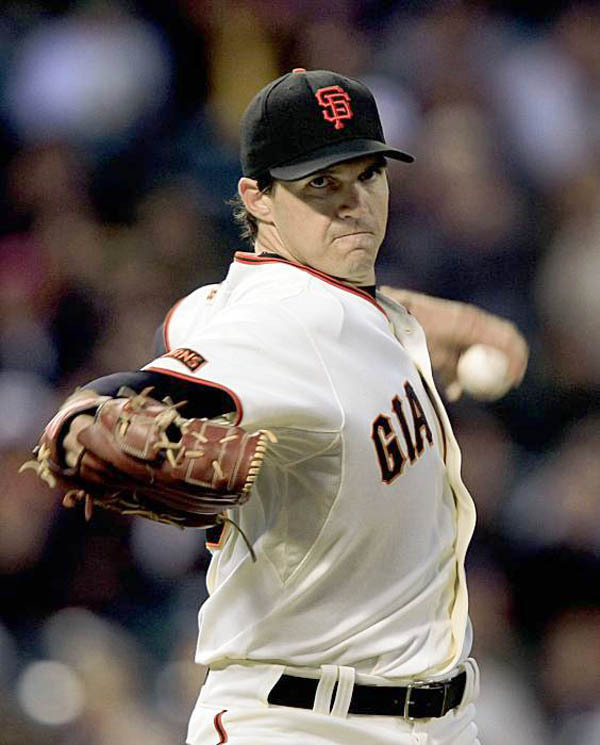 barry zito pitched great last night to beat the visiting colorado rockies 10-2, which moves them 2.5 games back of the wild card. if they can win tonight, they’ll be a paltry 1.5 games back with 15 to play. zito earned his $600,000 for the night with 9 strikeouts and just 1 walk. on a side note, barry zito earns about $200,000 AN HOUR at his job. how much do you make? most importantly, last night’s win assures the giants will have the better head-to-head record against the rockies for the season. this means that if the two teams finished tied in the regular-season, they will play a one-game playoff at china basin, where the giants are 7-1 against them this year. the season has gotten exciting again now that the giants are finally scoring some runs.